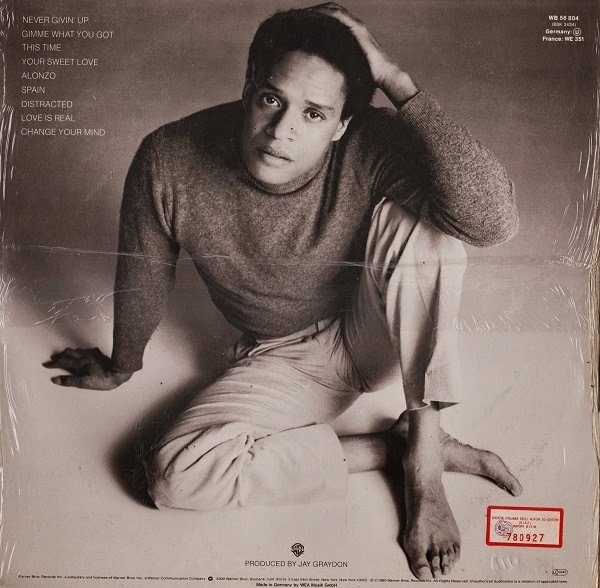 Back when I sang professionally, I could think of no greater compliment than when some trade paper critic or a fan would say, “he reminds me of Al Jarreau.” No worries I’d be puffed up with delusions of greatness. By then I’d been listening to the guy long enough to know I’d never be that good—the trying was all. Be my guest. No one had more technical perfection. I’m not just taking about the stratospheric notes he could hit; save Jon Hendricks, no one else could sing with such speed and precision. The thing that made it all spin was his vocal freedom. The ease with which he went about it made you want to try—and fail—to emulate him, something I used to do over and over. He was an inspiration, a presenter of possibilities, and a goader. Listening to him, well, how could you not want to sing? An old friend once said of Ella Fitzgerald: “I love the smile in her voice.” Jarreau had that too. During this gloomiest of seasons, I can think of no greater tonic that hearing his smile, his joy. This week I plan to listen to him. A lot. RIP, and thanks.